​just opposite Frankie & Benny's and across the street from Norwich train station. Dedicated professional on a mission to free the world and it's people of unnecessary suffering arising from an inability to move, function and live freely. When you come to your appointment, the gym's reception staff will let you in through the security gate and show you through to our waiting lounge. Please feel free to ring the green buzzer in the unlikely event that you should find reception unattended. 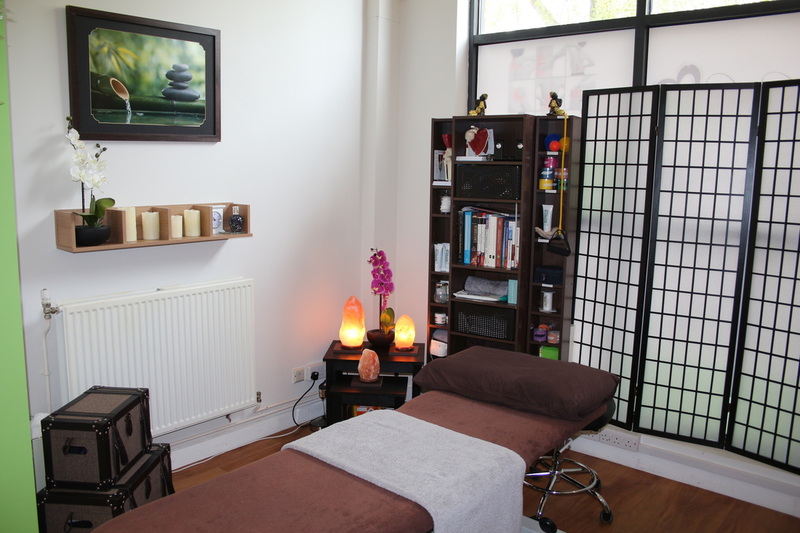 Includes a short consultation, short examination and a full treatment session. ** Note that in certain circumstances your osteopath may decide that treatment is not appropriate and will always explain this decision to you. Full price may be charged even if treatment is not provided. Offers can not be combined or used with concession rates. Unable to work due to a knee problem, Joelle was recommended to me. Quite simply the best money I have spent. Polite, professional and the results spoke for themselves. If I have any future problems I won't hesitate to see Joelle again. Appointments cancelled or re-scheduled within a 24 hours period will incur a 50% charge on the first occasion. Thereafter, you will be asked to pay for your appointment in advance and the full appointment fee will be charged in the event of a cancellation/ re-booking within this 24 hrs period. We trust that you will agree that "No shows" and late cancellations are disrespectful both to the practitioner and to other people waiting for a treatment, hence our Fair Terms Policy. Cash or cheques are preferred but we also offer card payment facilities in our Norwich Clinic. It is your responsibility to check your entitlement with your Insurance provider. You will be charged personally for any treatment that your insurance company fails to cover. We will happily provide you with an email receipt which will allow you to proceed with your claim. Please note that we do not work with BUPA or AXA PPP. How Many Treatment Will You Need? Everyone is different so we can never tell with any certainty but as a general guideline, most people see a significant improvement after just 1-3 treatments. Some long term conditions however, may need a little longer. We will be able to give you an estimate on your first visit.